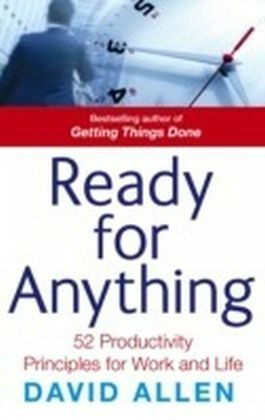 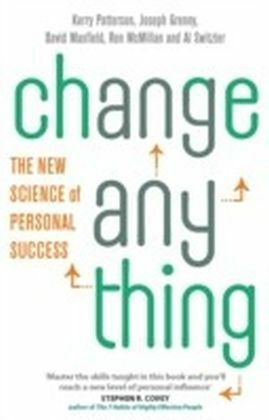 David Allen, 'the guru of personal productivity' (Fast Company Magazine) and author of the business bestseller GETTING THINGS DONE, inspires us to work better, not harder, in his new book, READY FOR ANYTHING. 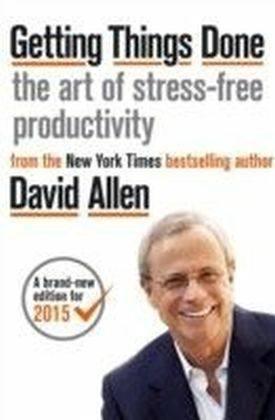 Offering over 50 productivity principles to help you clear your head and focus, READY FOR ANYTHING enables you to identify what drives you, what holds you back and how to be ready for anything. 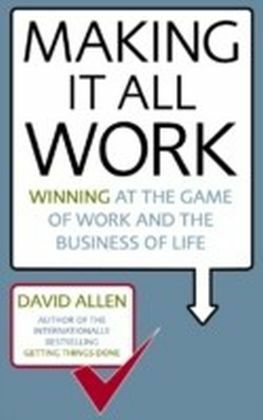 With motivational insights and inspirational quotes, READY FOR ANYTHING shows readers how to make things happen with less effort, stress and inefficiency, and lots more energy, creativity and clarity. 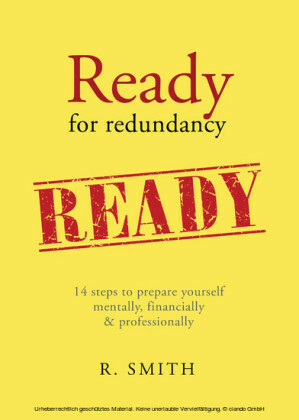 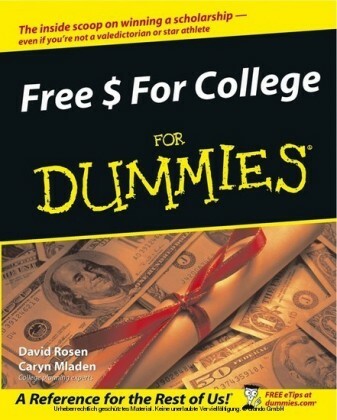 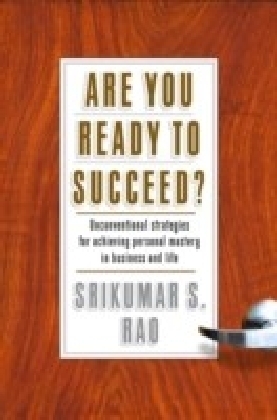 This is the perfect inspirational and motivational book for anyone wanting to work and live at their very best.